AGARTALA: On Thursday, The Government of Tripura has ordered a magisterial probe into the racial violence on 23rd August 2016. 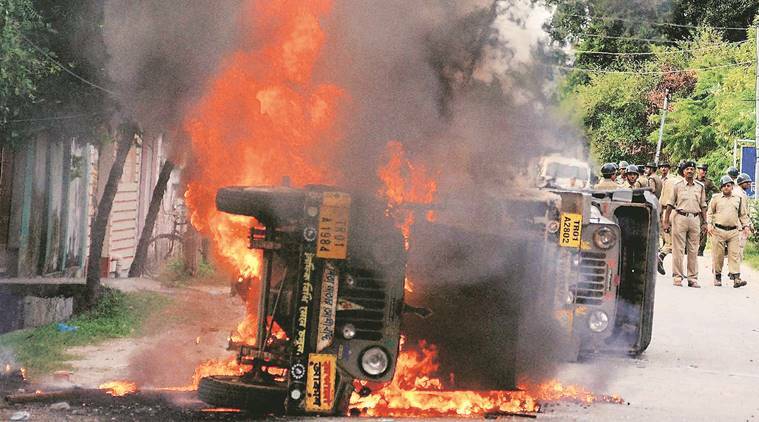 District Magistrate and Collector of west Tripura – Milind Ramteke said that the state government has ordered a magisterial probe to ascertain the facts on the violent attacks and clashes in Agartala on August 23. 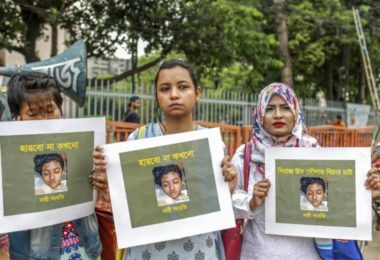 He said that The Section 144 of the CrPC has been imposed in 5 police station areas in Agartala soon after the violence erupted in the midnight of Thursday. All kinds of rallies and public meetings have been not allowed during this imposed section. The DM said that huge troopers of BSF, CRPF, Tripura State Rifles, Assam Rifles, and state police have remained vigilant over the situation in the state. Ramateke claimed that the situation remained normal in the capital city and its outskirts and no report of any fresh troubles has been reported from anywhere in the capital city. Chief Minister of Tripura Manik Sarkar who also holds the home portfolio, held meeting with Police Chief K. Nagaraj, Chief Secretary Yashpal Singh, and other top officials and reviewed the situation in the capital city. Opposition parties specially BJP was demanded a CBI probe into the Agarala incident and the TMC party demanded a judicial inquiry by a sitting High Court judge. 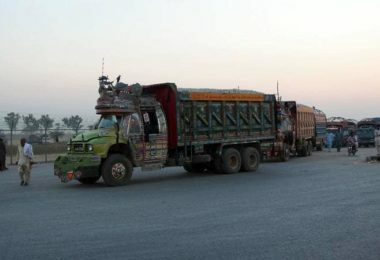 Around 24 people, including 5 policemen were injured in violence in Agartala after activists of a tribal party – Indigenous People’s Front of Tripura (IPFT) attacked vehicles, traders and civilians without provocation on 23rd August, on Tuesday. 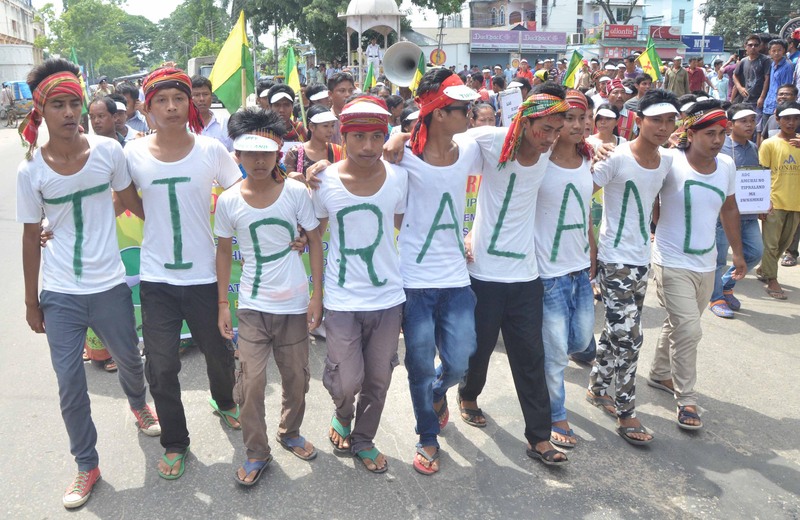 The Indigenous People’s Front of Tripura has been agitating for the creation of a separate state, carved out by upgrading the Tripura Tribal Areas Autonomous District Council area. Tribals constitute a third of Tripura’s four million population.